1.52 MB, 1080x1920px, 6.6 secs. 18.49 MB, 1080x1920px, 6.6 secs. 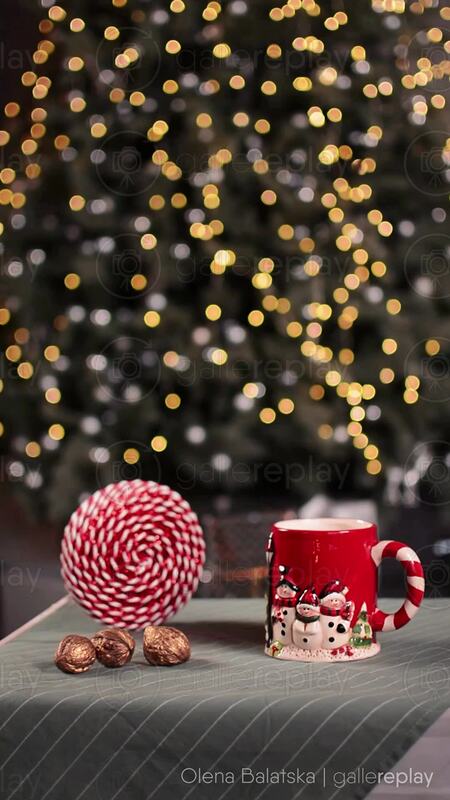 Illuminating lights on a christmas tree with christmas candies and coffee mug in the foreground.